H&M Home is Coming to Malaysia. The fashionistas’ homes need to add some taste and fashion sense as well. What??? Yes! 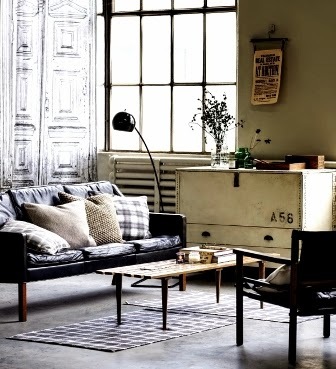 H&M Home will be made available for the first time in Malaysia from end July 2014. The Home range brings H&M’s sense of fashion and fun to interiors, with an ever-evolving seasonal selection of products for every room of the house. H&M Home will be first available at the Avenue K.
Since its launch in 2009, H&M Home has brought fashion to the modern home, with everything from household essentials to decorative touches. Designed in-house by H&M Home’s Head of Design, Evelina Kravaev Soderberg and her team, there is always something to brighten up any room in the house. Add a touch of warmth to bedrooms with our luxurious bed linens and decorate bathrooms with our extensive range of towels and bathmats. 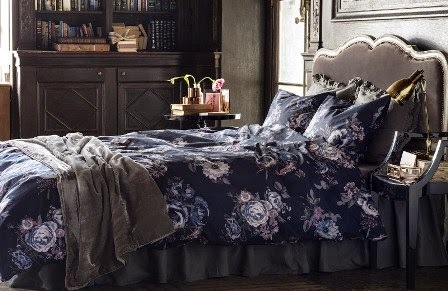 H&M Home’s first collection in Malaysia will be its upcoming Autumn 2014 collection. Texture, contrast, opulence and warmth are at the heart of H&M Home this autumn, as the design language expands to include more products, fabrics and fresh ideas for every room. The juxtaposition of styles continues to evoke the sense of cool and practicality of the collection. H&M Home, sounds so cool!